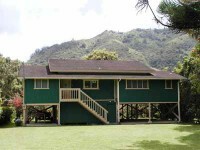 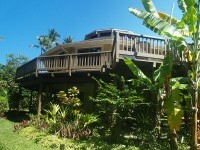 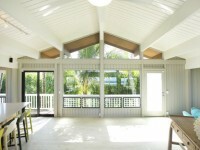 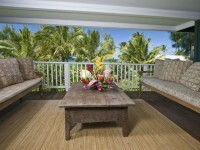 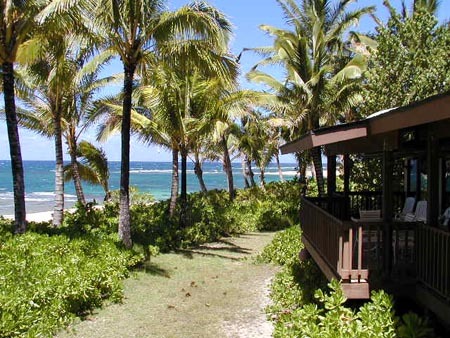 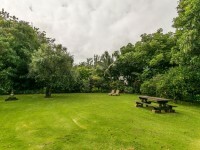 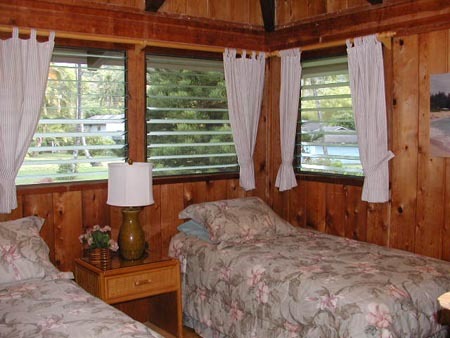 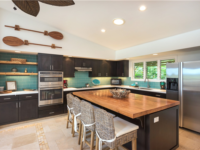 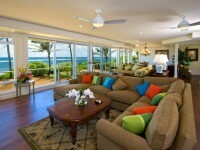 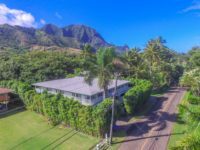 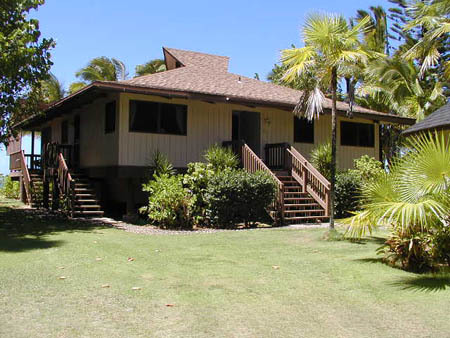 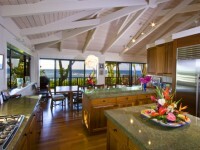 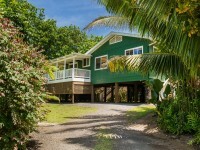 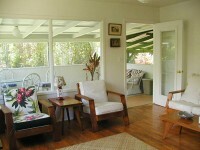 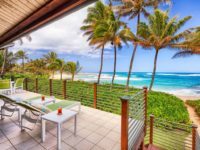 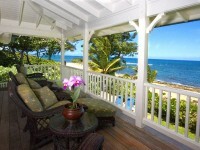 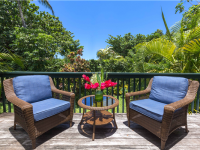 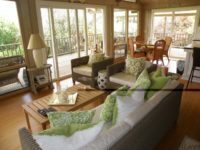 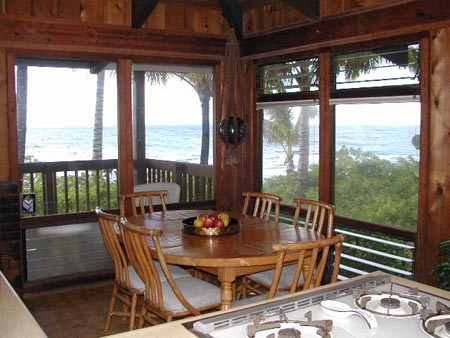 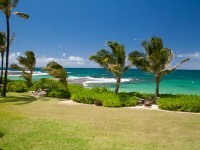 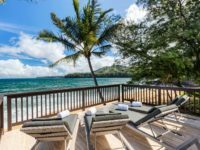 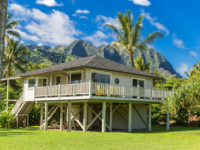 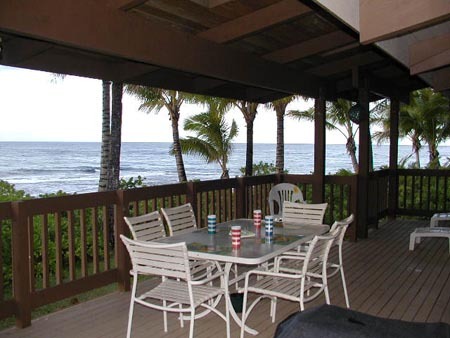 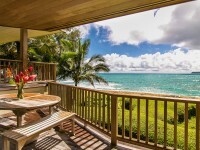 HAENA, KAUAI VACATION RENTAL: Kahakai Hale is a beachfront home with unobstructed ocean views, just step off the lanai to the white sands of Haena. 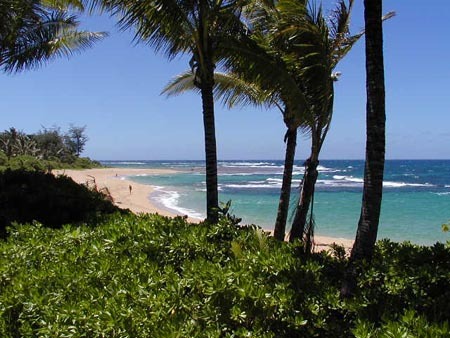 Just a short stroll to Makua Beach (Tunnels) offers fantastic snorkeling, seasonal swimming and surfing year-round. 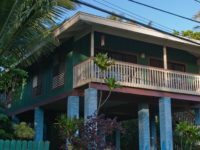 This 2 bedroom, 2 bathroom home is the perfect home for those wishing to rent a beach-front vacation home at a reasonable price. 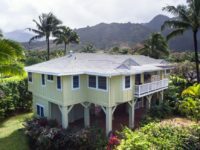 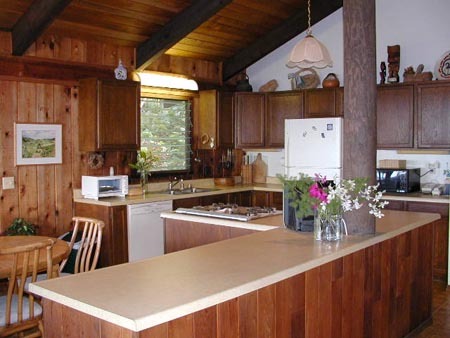 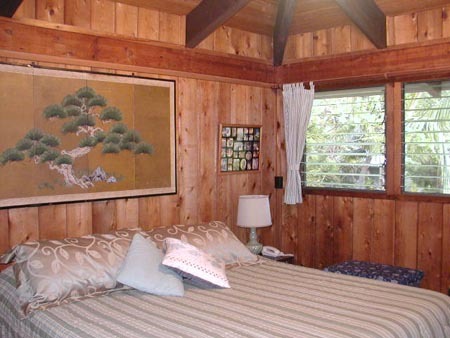 This Kauai vacation rental comes well equipped with a full kitchen, laundry, ceiling fans,Cable TV/DVD, Stereo/CD Player, Wireless Internet access and a Gas Barbecue.